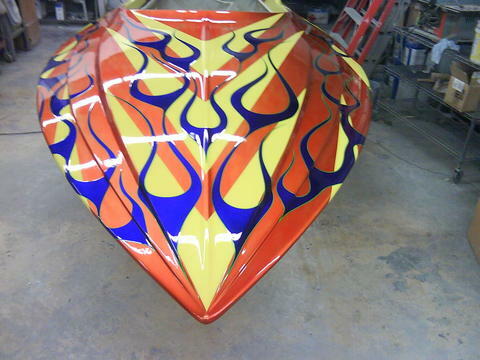 Looking for quality workmanship at a fair price? 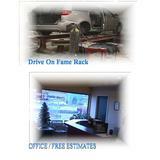 Our technicians are committed to excellence. We employ highly skilled and professionally trained technicians for both foreign and domestic repair on most makes and models of cars and trucks. 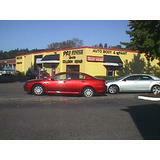 Built on a foundation of commitment to quality repairs, integrity, and courteous service. Perhaps the quality we most pride ourselves on is that our customers leave our shop satisfied. 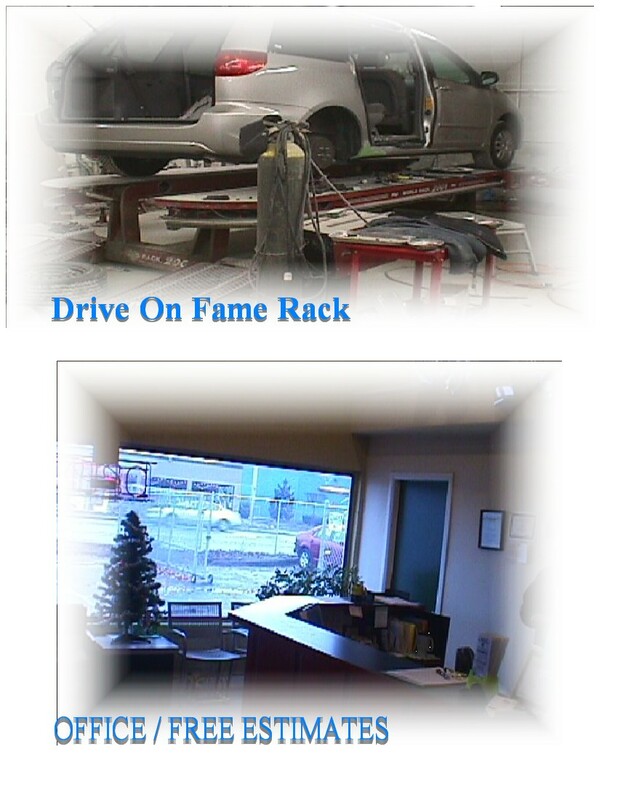 Our capable staff is committed to taking care of your automotive repair needs through quality workmanship, superior service, and dedication to detail. Call or email us for more information and an appointment. We look forward to hearing from you. 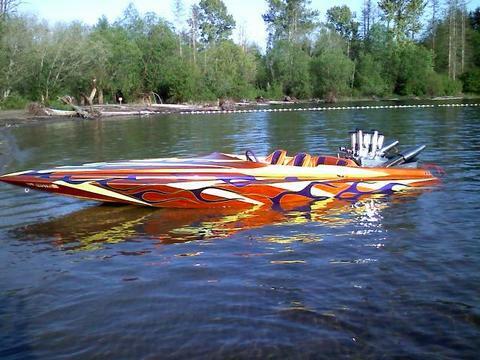 We are Located in Kent, Washington since 1996. 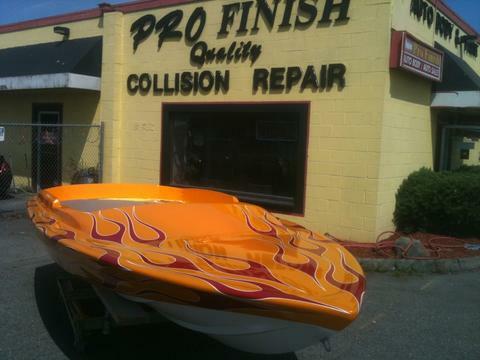 Pro Finish, Inc. 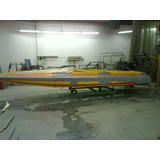 Muscle car, hot rod crash repair and Restoration's offer many options or levels of builds. Partial builds to Full frame off rotisserie or just body and paint. 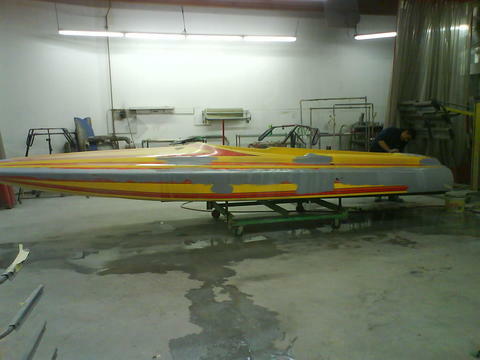 We like to get the owner involved with their project. 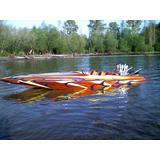 If you have a project that just isn’t getting done or lost some steam let us help you get the project done! 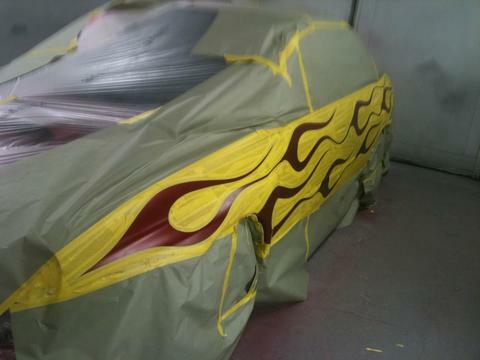 In The body shop we focus on Muscle car, hot rod Crash repair. 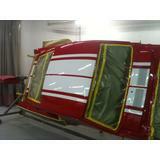 We do body panel repair or replacement of floors, back panels and quarters including rust repair. Drive on frame rack makes ease of Frame repair and straitening. We are also able to use reengineered suspension upgrades or back to stock. 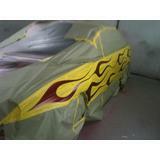 In the paint shop we do collision repaint, complete color change, to all out custom paint. 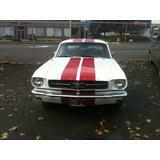 Let us know what we can do to get your muscle car or hot rod back on the road. We've built our reputation on the quality of our work and superior communication that bonds the relationships we have with our clients. 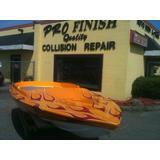 Pro Finish, Inc. Muscle car, hot rod crash repair and Restoration's years of experience have instilled in our technician's a culture of precision care that has given us an unparalleled advantage for quality. 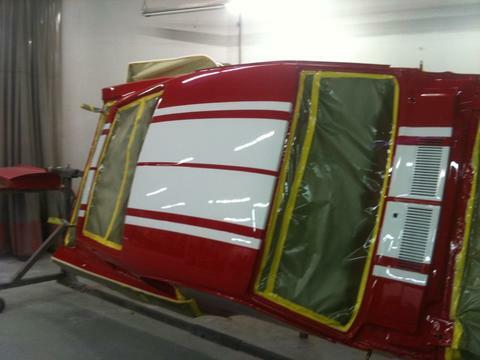 All bodywork, paint, mechanical work is performed completely on premises. 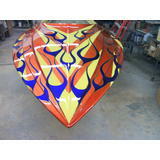 We also offer complete interior restoration, custom graphics and stripes, and more. We have all heard the horror stories of unqualified shops taking years to get it done, or paying in advance and getting nothing in return. 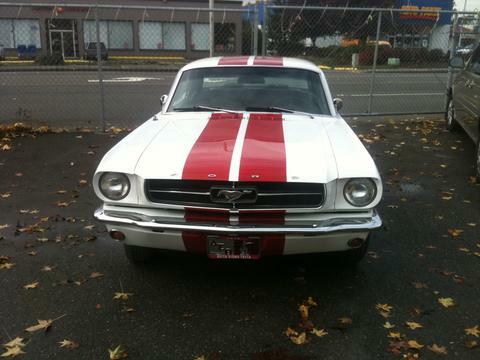 You need a company that loves muscle cars and hot rods as much as you do. You need someone who knows how to do it, who has done it before, and who has a reputation for quality that will leave you confident. 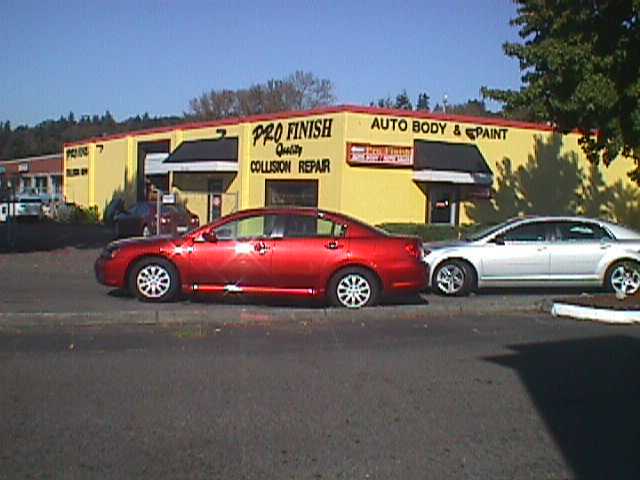 The goal at Pro Finish Autobody is to provide you with a no-hassle, quick turnaround, quality repair with an extra level of security and peace of mind. 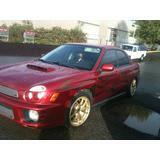 We take care of your vehicle with state of the art repair services and personalized attention. 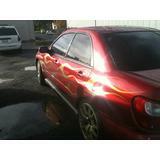 Cindy said the work turned out great and she really appreciates her vehicle being ready early and cleaned. Jamie said he was treated in a special manner including the service received from management. Mark said he has known Jesse for years and he is the only person he will go to. 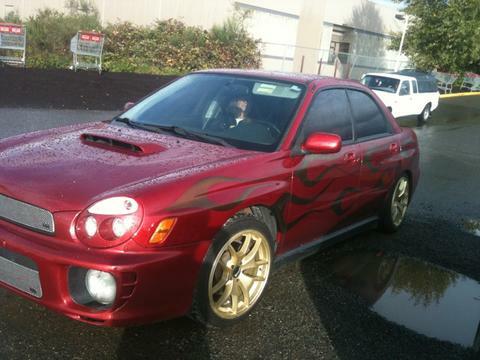 Terri said her service adviser Robert, was a real gem and the service was amazing. 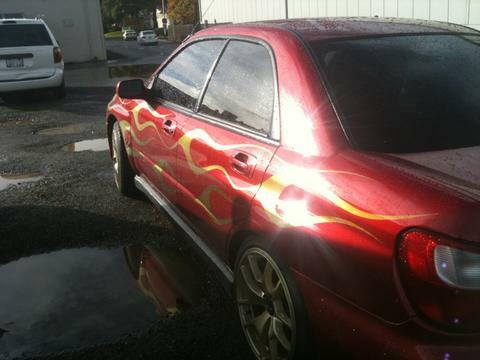 The Vehicle Looks Beautiful and They Did a Great Job!